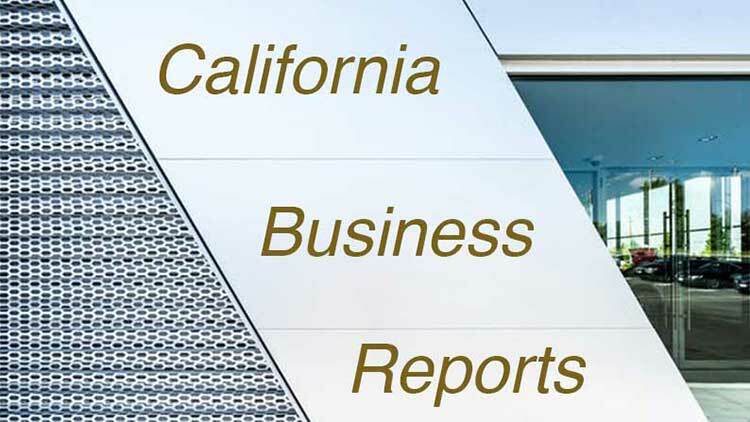 Please Note: Business Reports are live on the Huntington Beach News from Monday to Sunday with additional reports added hourly each day throughout the week afterwhich all new reports will take their place the following Mondays. Business Reports are not archived. Huntington Beach News and its suppliers make no representations and disclaim all warranties, express or implied, including but not limited to warranties of merchantability and fitness for a particular purpose regarding the suitability of the information; the accuracy or completeness of the content, services, products, test, graphics, links or other items within this site, or the results obtained from accessing and using this site and/or the content contained herein. Interruptions and error may occur within the site that could make portions of the site unavailable temporarily. While every effort will be made to prevent errors, viruses and other harmful components, the user shall not hold Huntington Beach News liable for losses that could occur.